Three young Americans captured by Iranian forces and held in captivity for two years tell their story. 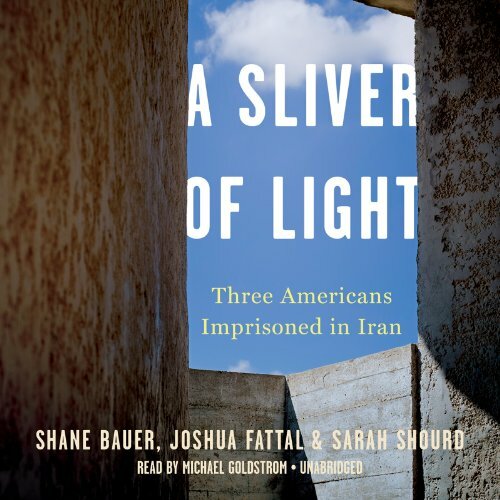 In summer 2009 Shane Bauer, Josh Fattal, and Sarah Shourdwere hiking in Iraqi Kurdistan when they unknowingly crossed into Iran and were captured by a border patrol. Accused of espionage, the three Americans ultimately found themselves in Tehran's infamous Evin Prison, where they discovered that pooling their strength of will and relying on each other were the only ways they could survive. In this poignant memoir, "the hikers" finally tell their side of the story. They recount the deception that lured them into Iran in the first place and describe the psychological torment of interrogation and solitary confinement. We follow them as they make surprising alliances with their fellow prisoners and even some of their captors, while their own bonds with one another are tested and deepened. Told through a bold and innovative interweaving of the authors' three voices, here is a rare glimpse inside Iran and a timeless portrayal of hardship and hope. If you have any questions about this product by Blackstone Audio, Inc., contact us by completing and submitting the form below. If you are looking for a specif part number, please include it with your message.